One of the biggest issues that Sudanese and Somali refugees face, as well as any person with a darker complexion living in Jordan, is racism. It’s all-too common throughout the Middle East, including refugee communities. 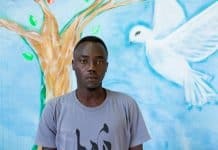 Racism makes it difficult for Sudanese and Somali refugees to connect with other people from different refugee communities such as Iraqis or Syrians who might call them names such as “Mr. Chocolate” or “eggplant.” These epithets might seem innocent enough but have negative connotations. “I feel like people with lighter skin see me as less. 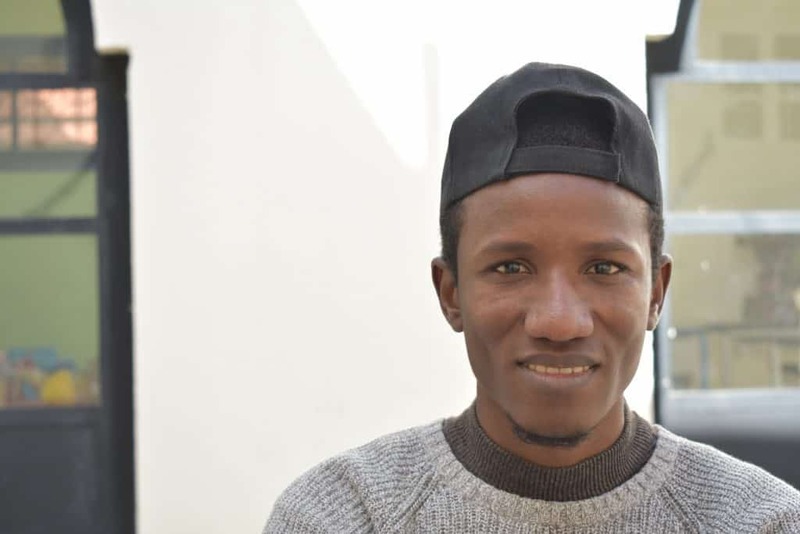 I’ve had some bad experiences with people verbally insulting me and calling me a nothing simply because of how I look,” says Qais, a Sudanese refugee who recently came to CRP’s new center. Qais hasn’t felt comfortable many other places in Amman. “I used to work at a small organization similar to CRP back in Sudan. But, after we got shut down because of our activities that went against the oppressor’s agendas, I moved to Jordan. At first, I had to settle down and build my life in Jordan so I didn’t notice much of the racism but the longer I’m here the worse it gets,” says Qais. A lot of people don’t realize the impact that their words have on people. They might Call someone a name that they think is funny or a joke without thinking about how that can make people feel. It can be as simple as a word or as a major as not renting out apartments to people with a darker complexion. 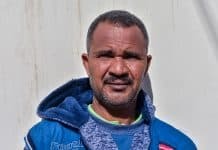 “It’s hard for me to even find a place to live because a lot of landlords in Jordan are scared to rent out apartments to Sudanese refugees,” says Sameer, another Sudanese refugee. One of the goals we had when we opened the downtown center, is to have a safe space for Sudanese and Somali refugees where everyone would feel welcomed regardless of their nationality or skin color where they feel more welcomed, and where they can start taking educational programs and other programs. We recognize that it can be a struggle even within our own community. “I was waiting at distribution in the Hashemi center one time and my son had a couple of cookies that he wanted to share with another child there, the child’s mother wouldn’t let him take the cookie because my son was dark-skinned,” says the Sudanese mother. With this recognition, CRP also aims to build social cohesion between different refugee communities through programs that enable people to experience other people’s cultures like different cuisines or traditions or music. 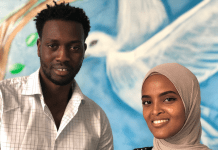 “Social cohesion is important especially within younger people, to start teaching them to accept each others’ cultures and backgrounds,” says Asem, one of CRP’s youth educators, and is Somali himself. We have seen great success bringing Syrian, Iraqi, and Jordanian kids, as well as Christian, Muslim, and Mandaean kids, together at our center in Hashemi Shamali. Starting next month, Assem will start implementing kids’ programming at our downtown center. Everyone will be welcome to attend programs downtown. While we will make it a safe place for East African refugees, we will also encourage Jordanians and other refugees to attend. It is in this way that various groups of people can learn from each other and build friendships. Next articleThanks for Everything, Brad!